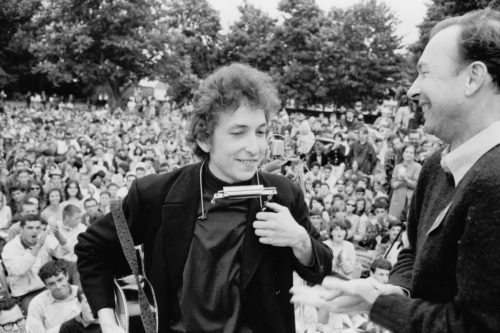 A reedy-voiced Minnesotan folk singer is perhaps not the most obvious candidate for world stardom, but Robert Allen Zimmerman has managed it. 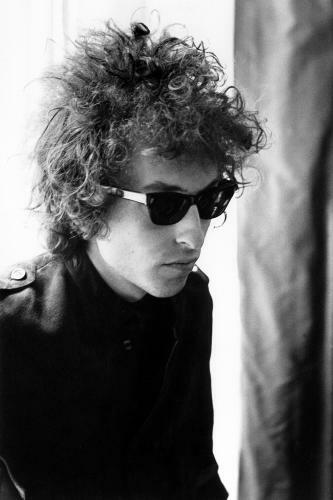 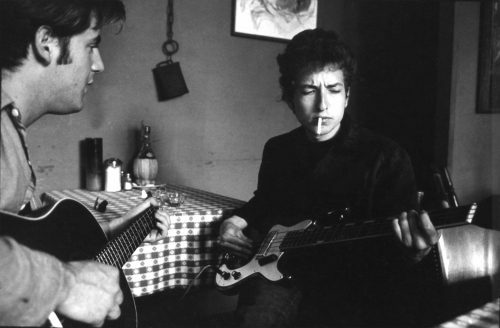 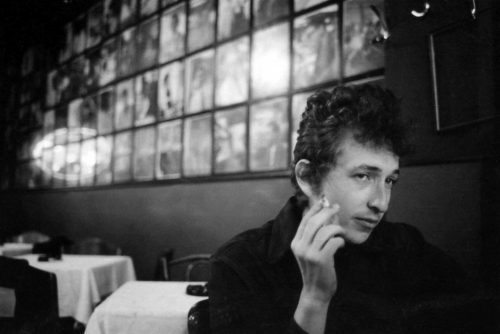 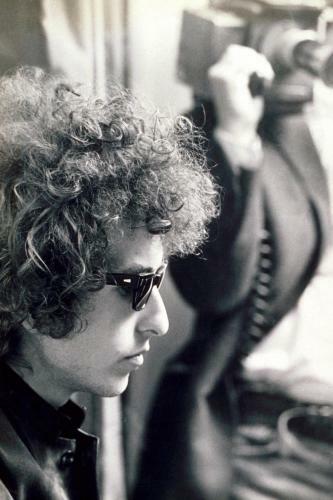 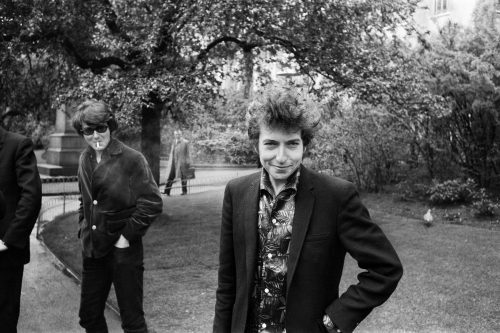 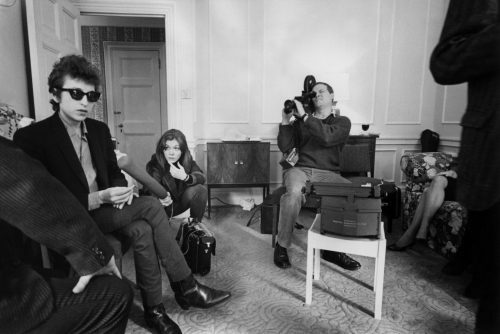 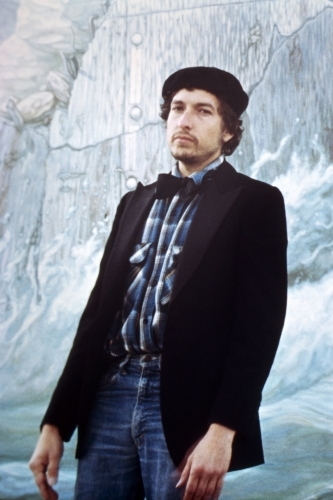 He changed his name to Bob Dylan at college, from which he dropped out to head for New York City. 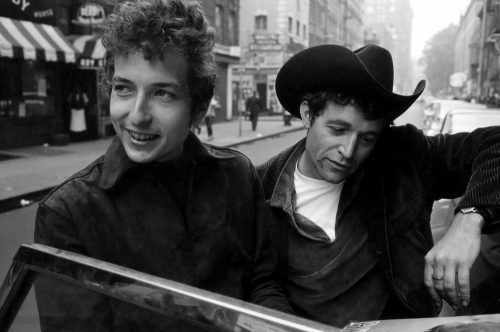 There, he met his ailing hero, Woody Guthrie, and hit the Greenwich Village folk clubs. 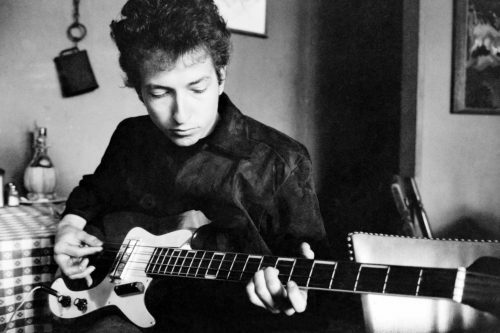 Shortly after that, he was signed by Columbia Records and released his first album (simply entitled Bob Dylan) in 1962, followed by The Freewheelin’ Bob Dylan in 1963. 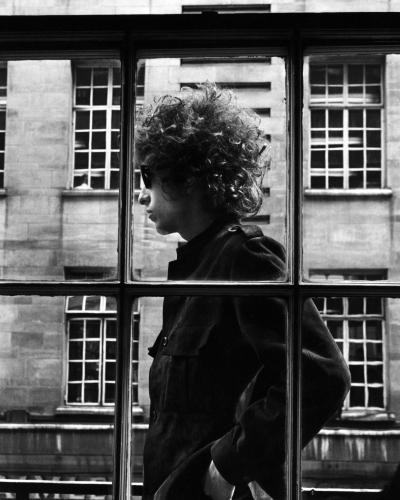 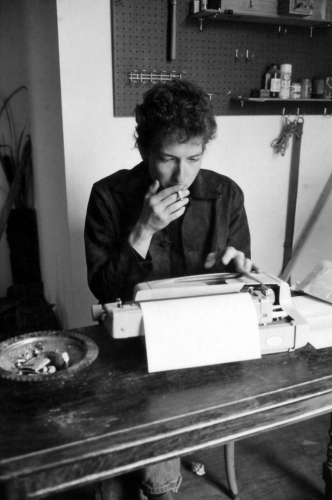 Few artists are more famous for folk protest songs than Dylan, but he’s always been keen to expand his horizons. 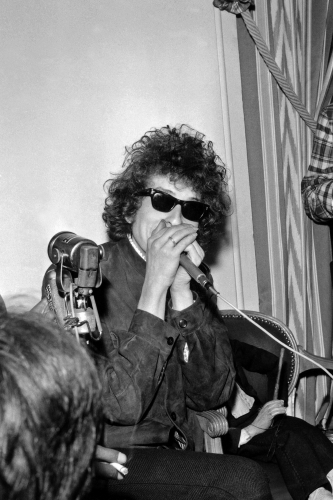 He went electric in 1965 with Bringing It All Back Home, incurring the wrath of the folk folks – in Manchester, a year later, an audience member shouted “Judas!” at him. 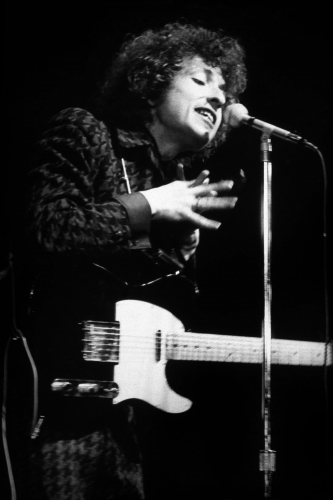 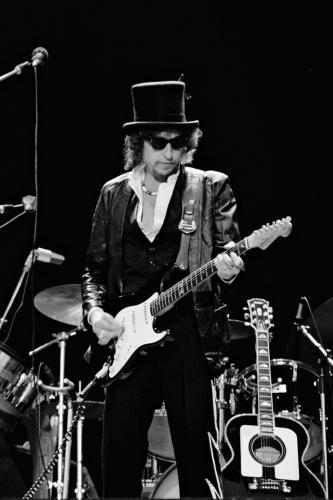 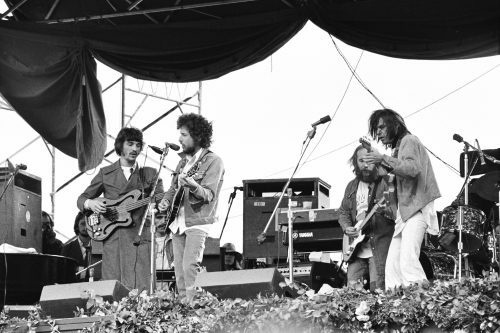 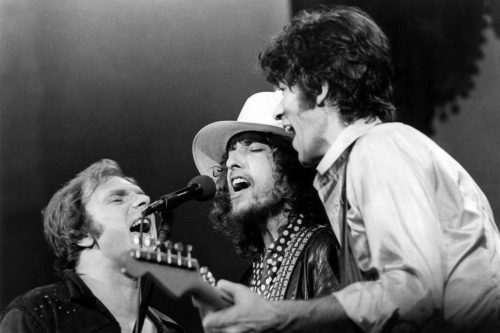 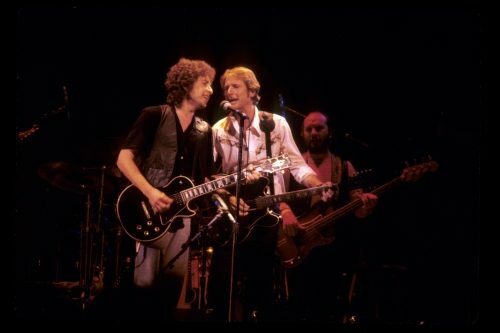 Dylan continued to produce hits, such as Just Like A Woman, Lay Lady Lay and Knockin’ on Heaven’s Door, throughout the 60s and 70s, then was born again and tried out Christian rock. 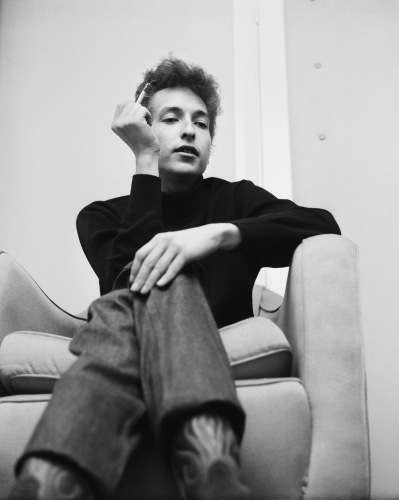 Today, with more than 30 studio albums and decades of touring to his credit, this quintessential 60s icon is a true elder statesman of folk rock. 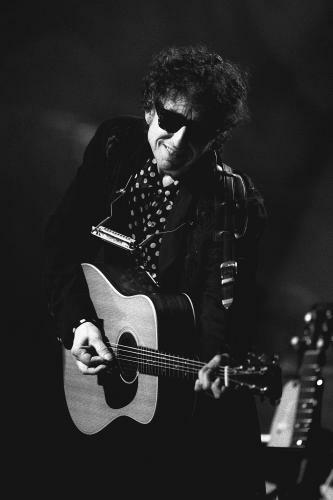 Everyone from Adele to Warren Zevon has covered his songs, too – including Jimi Hendrix, who will forever be associated with the Dylan-penned All Along The Watchtower.